Dear Odette, I'm 22 and have been doing ballet for overa year now, I started it just as a hobbie and to keep fit but I've fallen inlove with this dance. Am I too old to pursue a career in ballet? If not how do I go about doing this? It would be a dream come true to dance everyday and increase my skills. I've been looking everywhere to try and find someone to talk to and help me with this as its all so confusing! I am willing to sacrifice anything to be given a chance. I'm just worried about my age and if I'm too old, if so ill stick to my weekly classes. Thankyou and I hope you can help me! Thank you for your message, it's good to hear from you. If you read the personal development plan, you will see the guideline and stages you have to go through in order to pursue a career. I have been through all the stages myself, so I have a good understanding on the age limits and what it really takes. It hasn't been easy and it is a very tough process of training to become a ballet dancer. 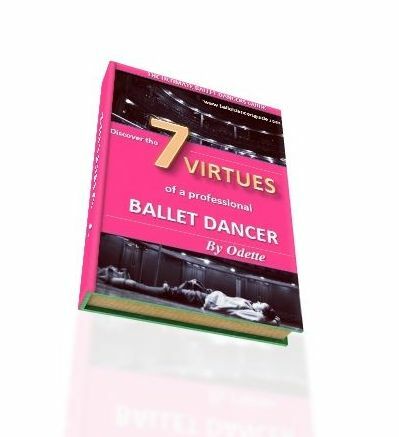 There are precise stages that a ballet dancer must go through in order to pursue a career. Between the ages of 11 and 18, are your key training years. Then, from 18 and onwards it is already time to have completed training and graduated into a professional ballet company. Just like students from university, not all ballet students can get a job straight away after graduating. However, because the training is complete for ballet dancers by the age of 18, it means they can keep auditioning until they find a job. Therefore, I would be worried for you if you tried to pursue a career in ballet now. 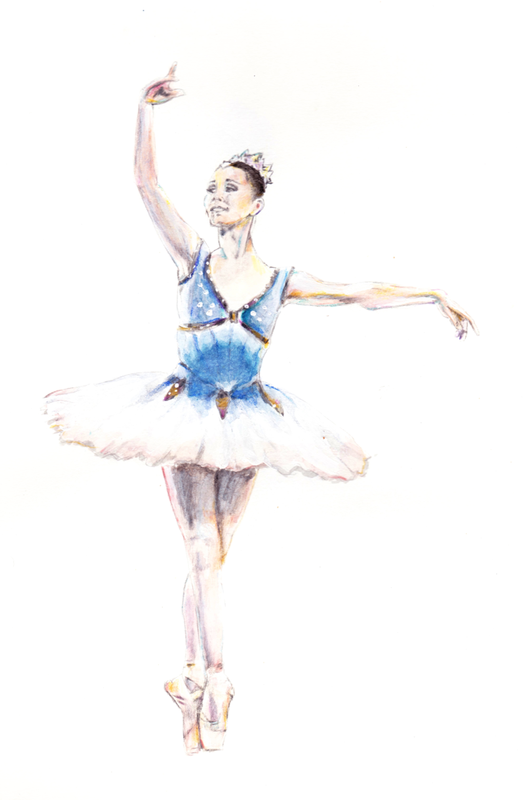 By aged 22, most ballet dancers are already within their 3th or 4th year of dancing professionally. This doesn't have to discourage you though, because you can still pursue your weekly classes and enjoy it as a hobby. You never know, you could get interested in teaching one day or helping other dancers increase their skills too. I hope this information clears your thoughts and confusion!